The Ceylon Chamber of Commerce is organizing a seminar to create awareness on the new Inland Revenue Act, which will be taken up for debate in the Parliament tomorrow (25th August, 2017). The seminar, which will be addressed by the senior officials of the Ministry of Finance, Department of Inland Revenue and also independent tax specialists will help the private sector to gain a clear understanding of the income tax implications of the new Act. 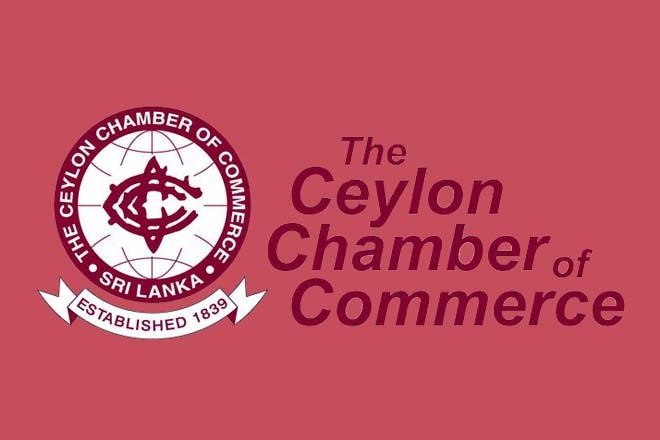 The duo’s presentations would be followed by a panel discussion, which will be taken part by Mr. Ivan Dissananayake, Commissioner General, Department of Inland Revenue and Ms. Thanuja Perera, Tax Policy Advisor, Ministry of Finance.